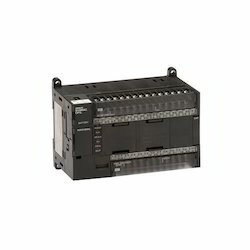 Get variety of New / Used / Refurbished PLC from our Online Inventory Network. 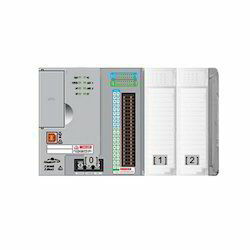 Find all makes & ratings of PLC. Inventory Liquidation discount available for non moving products, Subject to availability. We are offering a vast range of Industrial PLC to the industry that is widely acknowledged for their superior quality and low maintenance. These PLCs are specifically procured from vendors who make the range using only best in industry components and with the aid of advanced technologies. With S7200, S7300, S7400, AC31, AC500, AC800M, AB Logix PLC's we are serving automation industries from small scale automation to large scale automation with help of state of art S7400 & PLC 800M with help of Profibus, Ethernet, etc.